WEDNESDAYS ALL DAY: Half-Price Bottled Wine! (bottles priced at $26 & above). 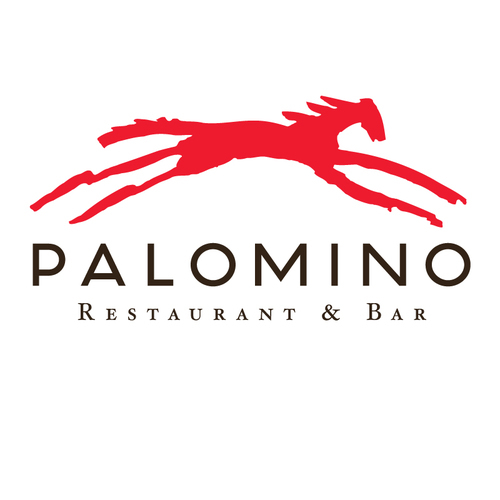 A vibrant "Urban Italian" restaurant, bar and rotisserie famous for its style, hardwood fired Mediterranean cooking and versatile, imaginative menu. 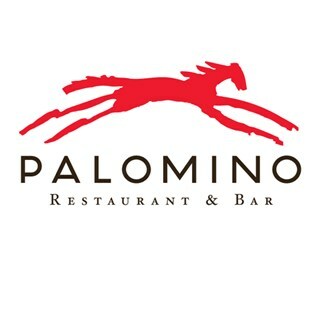 Palomino caters to all the cravings of the city. Stoli Pepper Vodka, herbed salt rim, house-made mozzarella, pepperoni and Calamata olives. A great excuse to leave work early tonight.